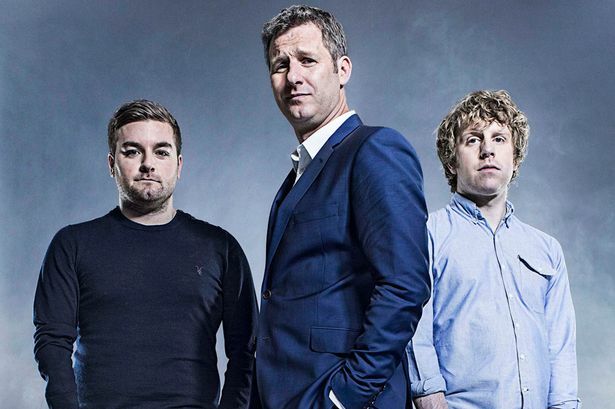 The Last Leg which booted up here in the United Kingdom as a comedy show during the Paralympic Games has become its own weekly show on Channel 4. Tanyalee Davis was featured in one of their more recent shows which you can see below. You can also catch her on the show twerking in the style of Miley Cyrus. It also focusses on Jim Davidson and his shameless performance at the Fringe. Tanylee takes it upon herself to get her own back.